A few weeks ago a gentleman from my airport passed away. He owned an Avid Mk4. This plane has the fuselage extension and a Stratus Subaru. I believe it to be a Heavy Hauler. The plane has some outdated avionics in it, but overall is sound, airworthy, and in annual as of this past August. Unfortunately it is currently going through probate. As it become available and when I hear more I'll add more information. PM me if you have any interest. Is this the one in NY? I sent a PM. if this aircraft is available I would be interested. AS a note to everyone: This plane has not moved yet. 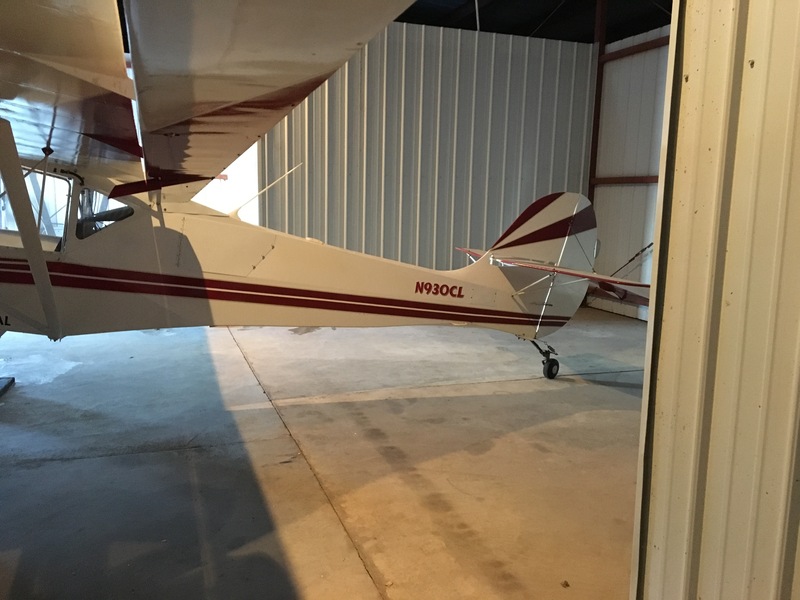 The owner passed away and the ownership of the plane is going through probate litigation now. Once that is settled the son of the owner plans to sell the plane. I have not been able to get into it's hangar for any details, but as soon as I am able I will find out as much as I can and post it here. 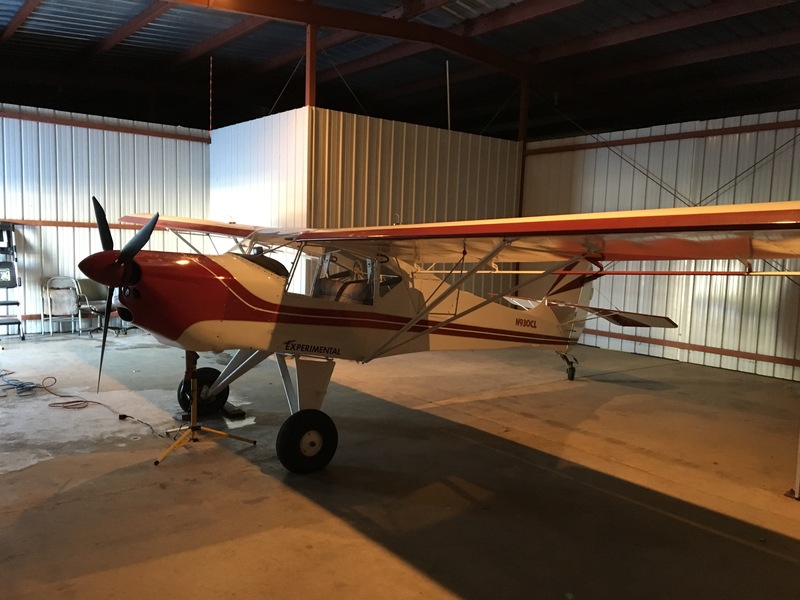 This plane has cleared the probate system and is now officially for sale. This forum has first dibs before it goes on Barnstormers. Contact Steve Krueger if additional pictures or info is requested. Sharp looking Avid, looks to be good build quality too from the pics. I'll bump this up one last time. Ask around. This is a nice plane. It will be going onto Barnstormers in the next couple of days. 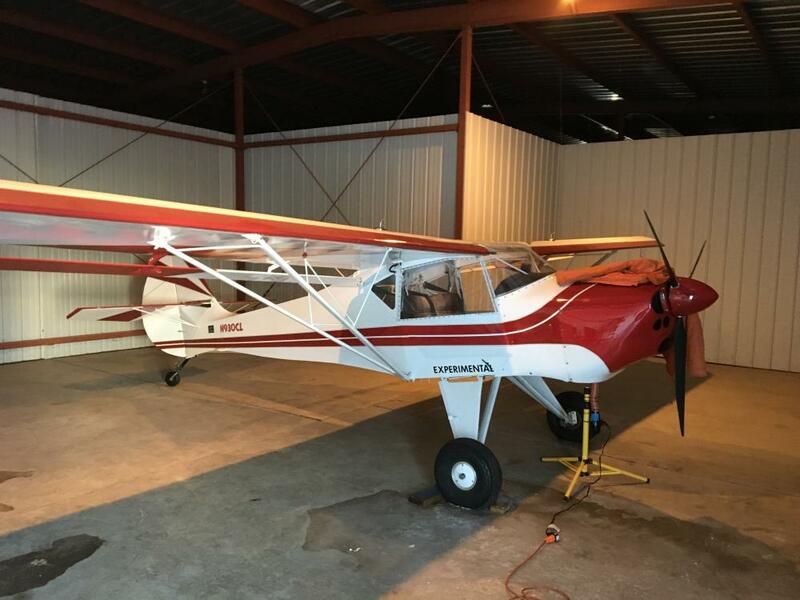 If the price was right and I were closer, I would purchase this plane for an engine swap. Call/text/email Steve for details. I really don't know the plane. I'd estimate the EW around 700. Thats great to hear. Did it stay local?